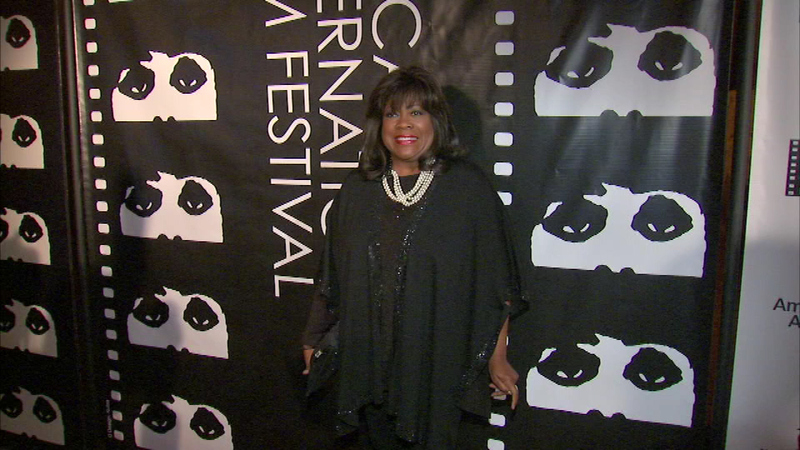 Chicago's own Chaz Ebert joined actors, directors and others walking the red carpet at the Auditorium Theatre. The festival will feature more than 130 films from around the world. It runs through October 29.